This edition is a pre-order and ships on or before Nov 4 2016. HEXA is Lawrence English and Jamie Stewart. Factory Photographs is their soundtrack to David Lynch's evocative exploration of the passing of the industrial age. In 2015, Brisbane’s Gallery Of Modern Art presented David Lynch : Between Two Worlds, a major retrospective of Lynch’s works across painting, sculpture, installation and photography. To celebrate the retrospective curator, José Da Silva ,with David Lynch and his studio developed a number of commissions in conjunction with the exhibition. 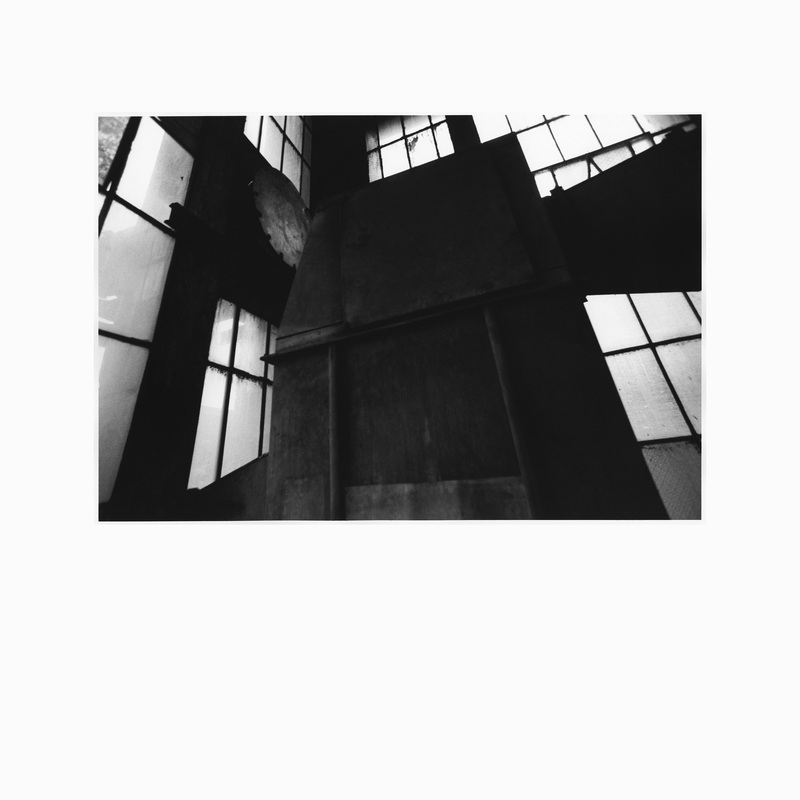 One of these commissions was HEXA’s sonic response to David Lynch’s Factory Photographs.